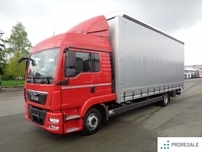 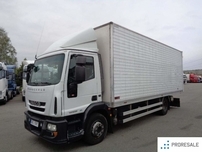 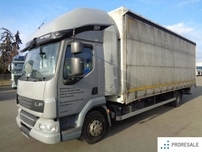 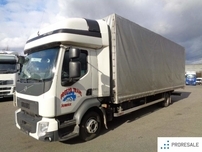 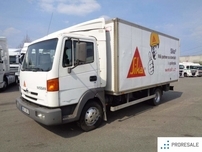 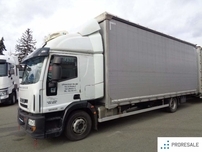 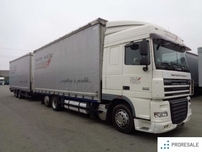 You can choose from our wide range of trucks for sale. 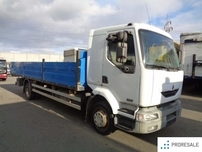 We offer new and used trucks from DAF, Man, Iveco, Tatra, Mercedes-Benz, Scania, Volvo, or Renault. 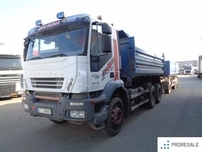 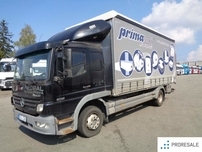 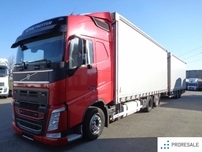 You can have a look at our offers of trucks and using the listed parameters choose the best used truck according to your needs.